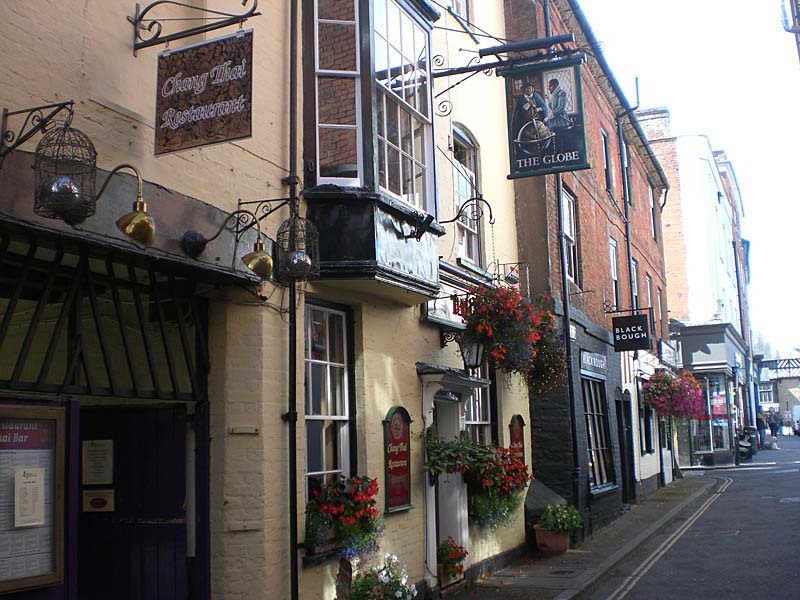 The Globe is a popular town centre watering hole. Serving local beers. Thai food from the adjoining Chang Thai Resturant can be served in the Bar. Kitchen closed Monday lunchtime. Large beer garden and outside terrace.